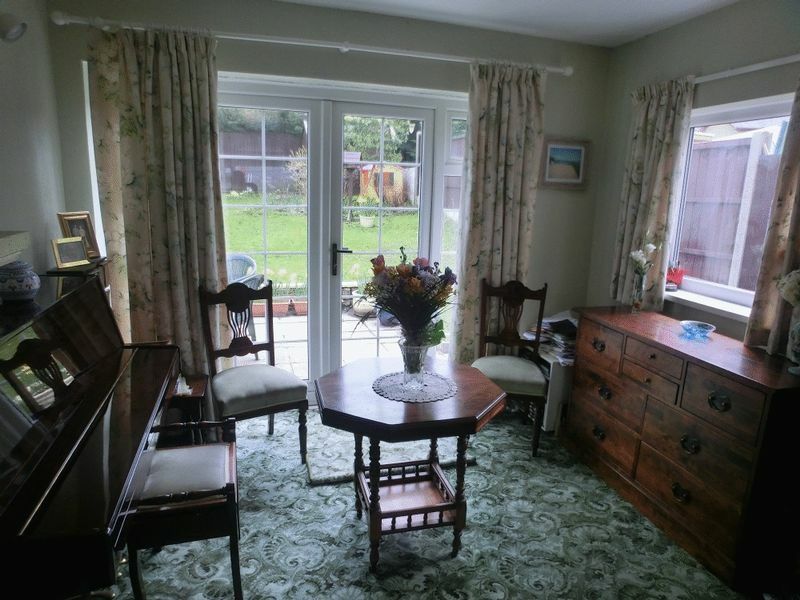 Ynys Y Mond Road Pontardawe, Swansea The property comprises of Large living/dining and sun room, Newly fitted Kitchen in cream wood with breakfast bar, downstairs cloaks. 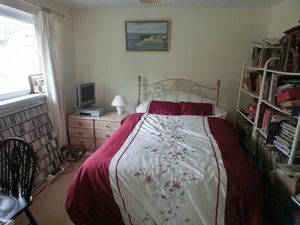 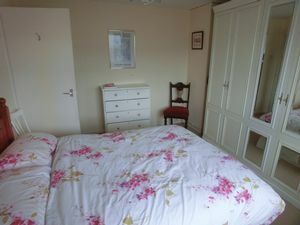 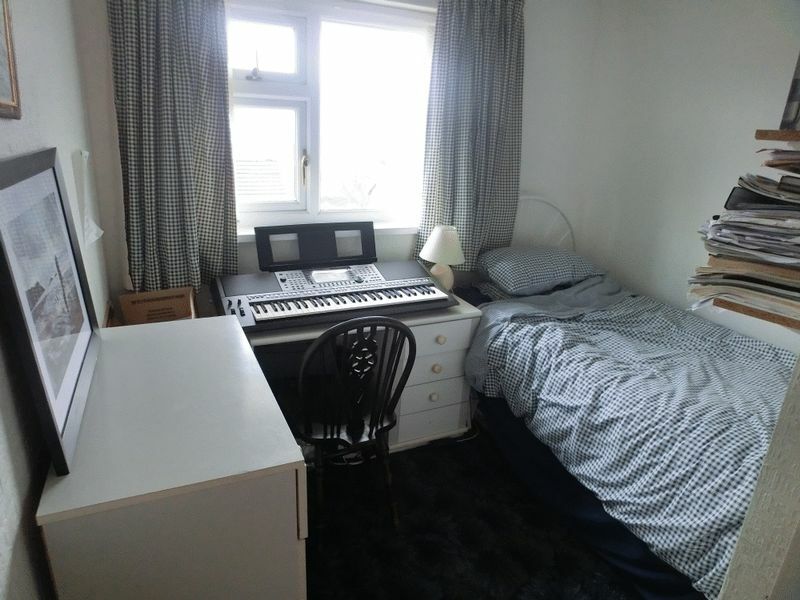 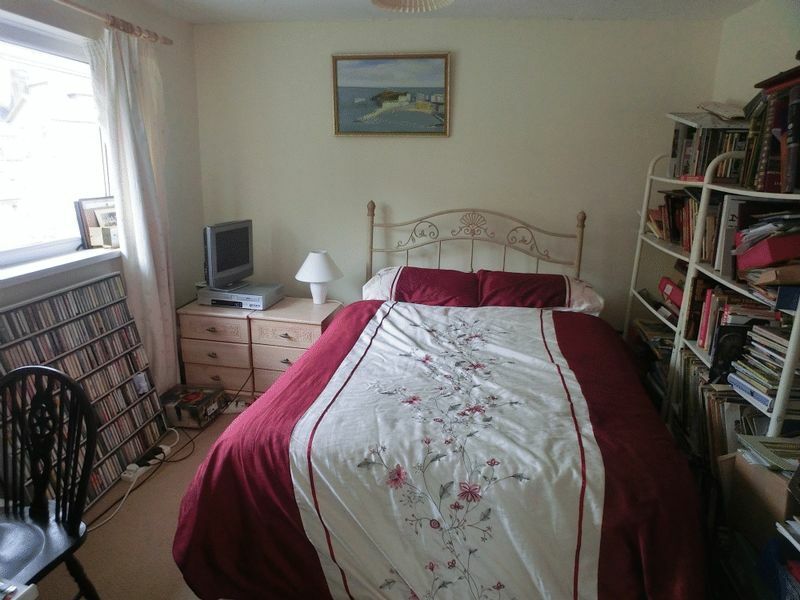 To the first floor 2 Double Bedrooms, 1 Single Bedroom and Family Bathroom with Electric Shower over the bath. 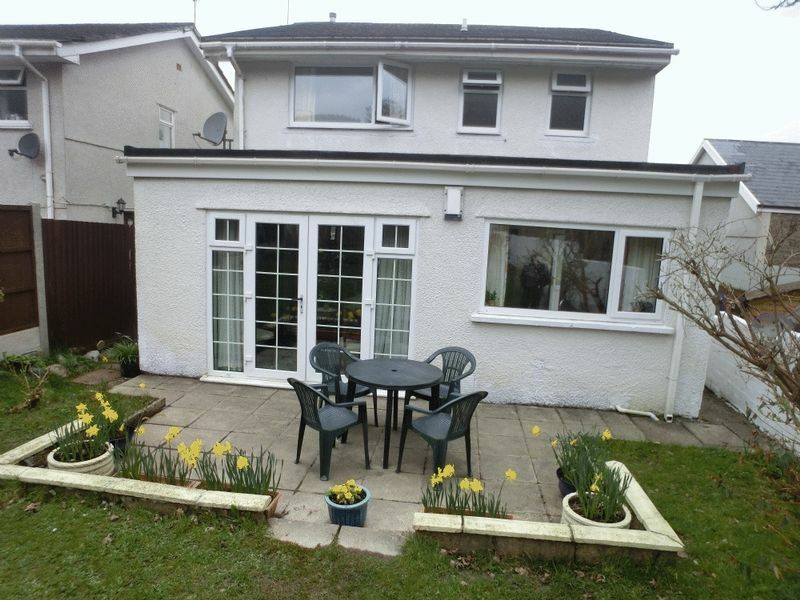 Enclosed Rear Garden with Patio and Lawned areas. 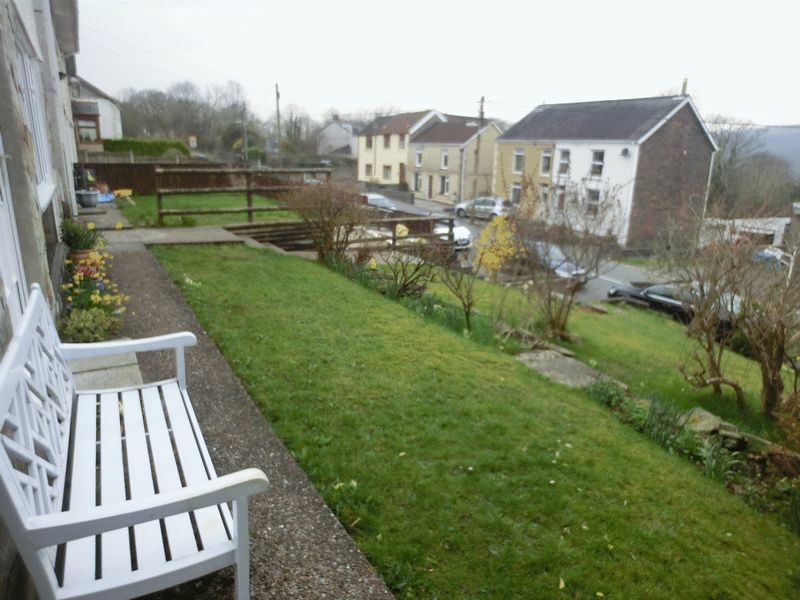 To the front of the property there is a large lawned area with views over the valley. 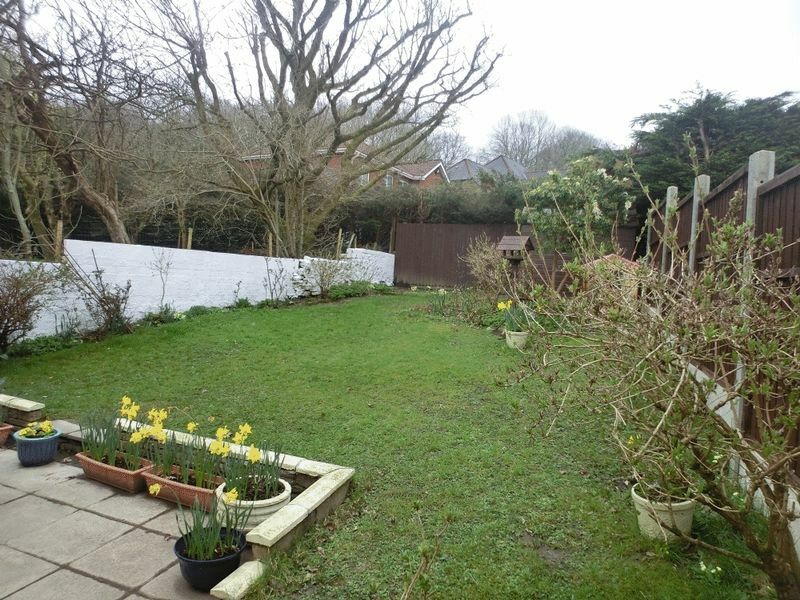 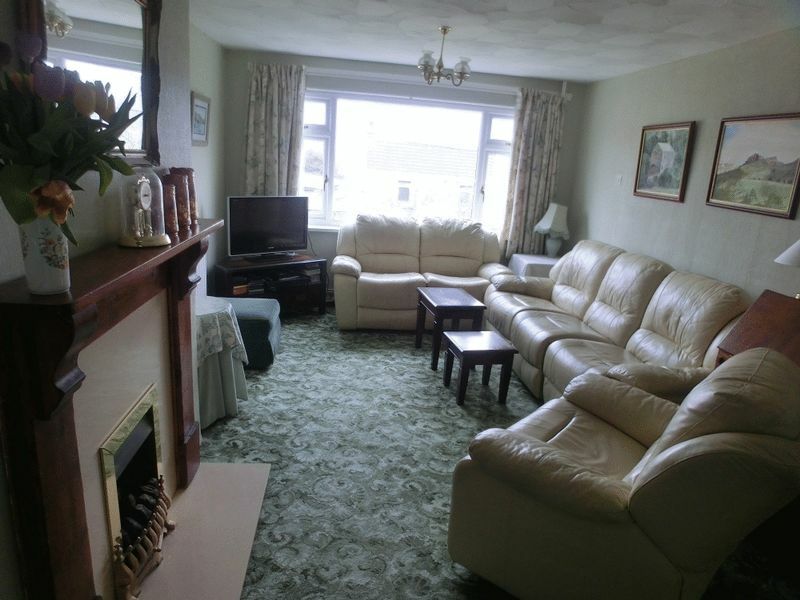 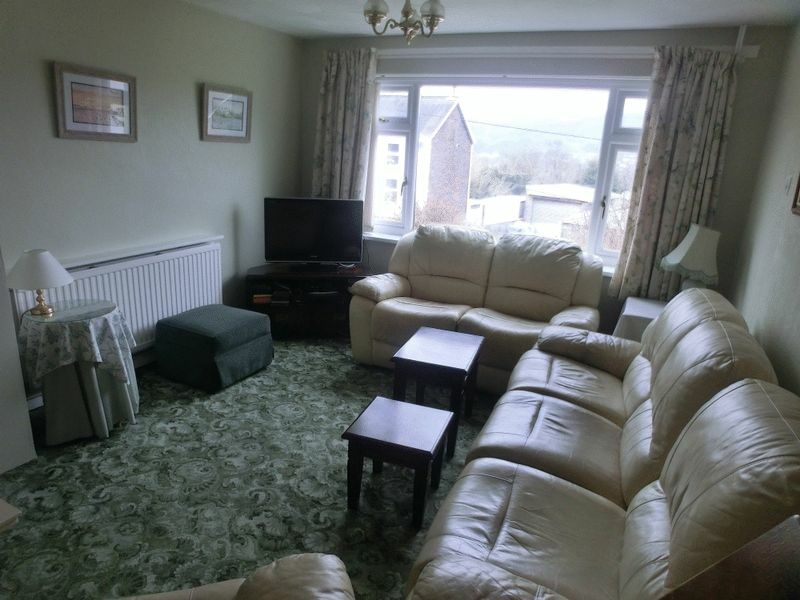 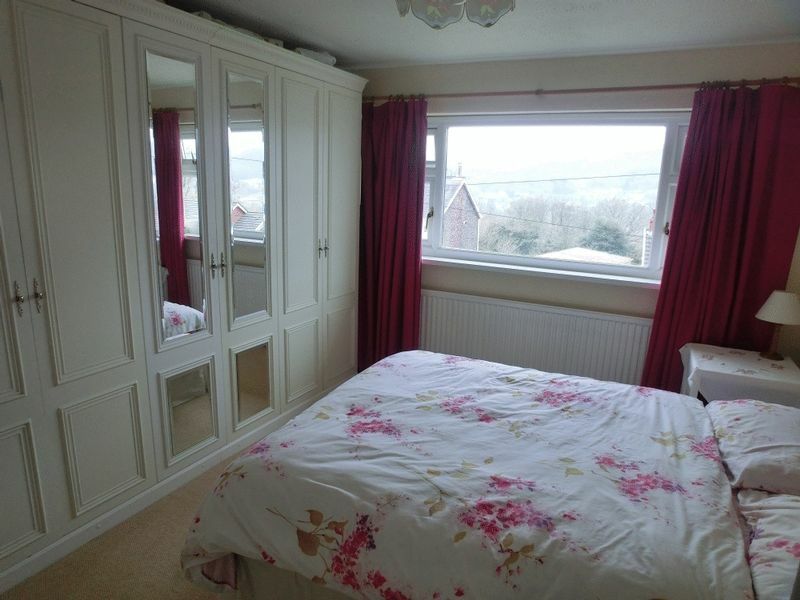 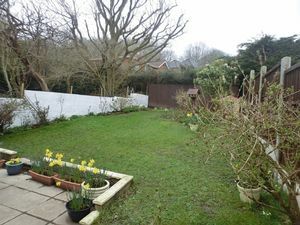 Perfect Pads are delighted to present For Sale this 3 Bedroom Detached Property on a Quiet Residential Street in Alltwen, located close to Alltwen Primary School, Cwmtawe Comprehensive School, 10 Mins Drive to M4 @J45, the many amenities of Pontardawe town as well as the Local Village Shop. 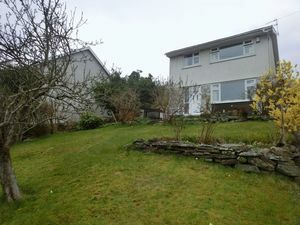 The property comprises of Large living/dining and sun room, Newly fitted Kitchen in cream wood with breakfast bar, downstairs cloaks. 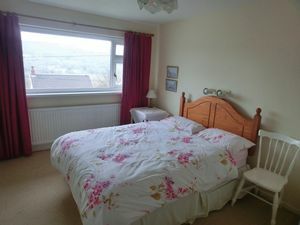 To the first floor 2 Double Bedrooms, 1 Single Bedroom and Family Bathroom with Electric Shower over the bath. 6'7 x 4 '7 L Shape Ceramic tiled floor, Tiled walls in a mosaic style tile, window to the side of the property. 24'7 x 11'6 A extremely large lounge/diner with beautiful scenic views. 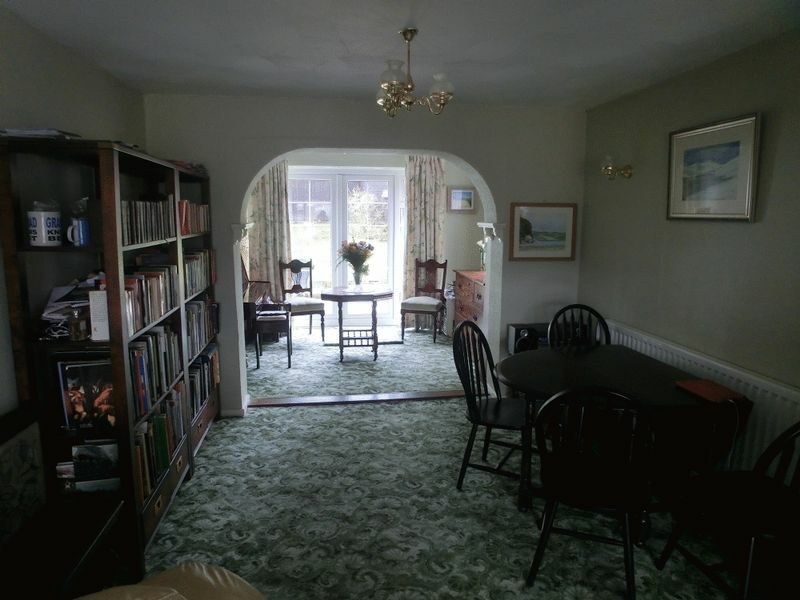 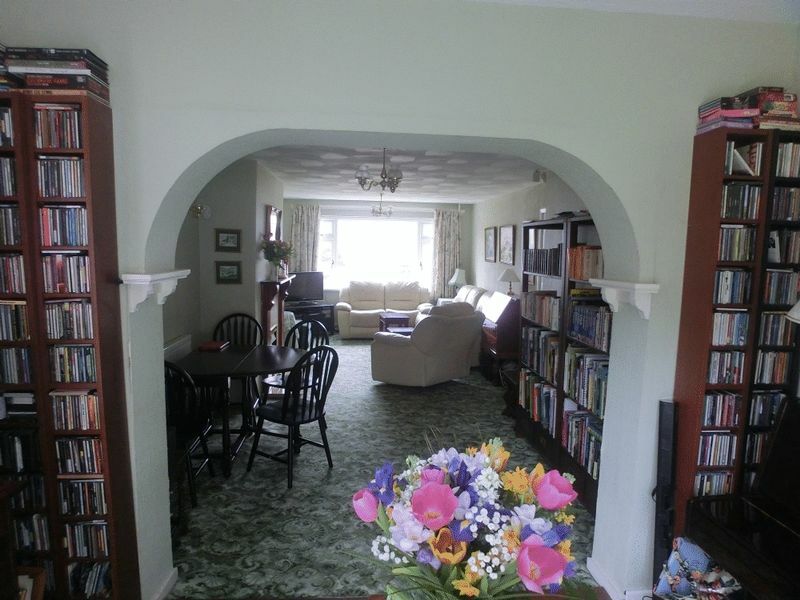 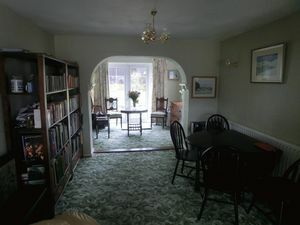 carpet, walls papered, artex ceiling, large window to the front to enjoy the views archway leading to a sitting area with french doors leading onto the patio area. 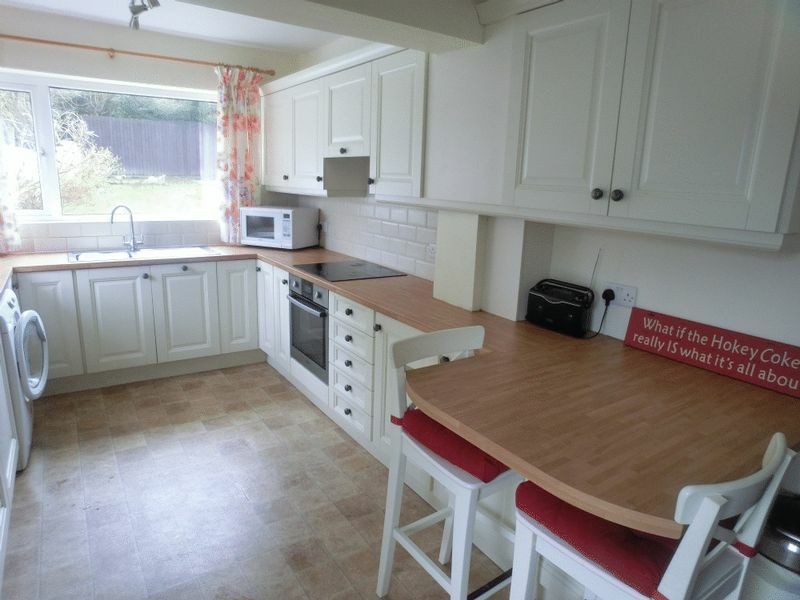 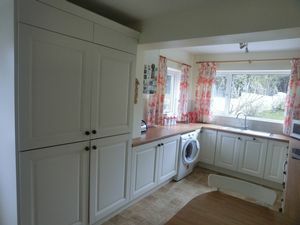 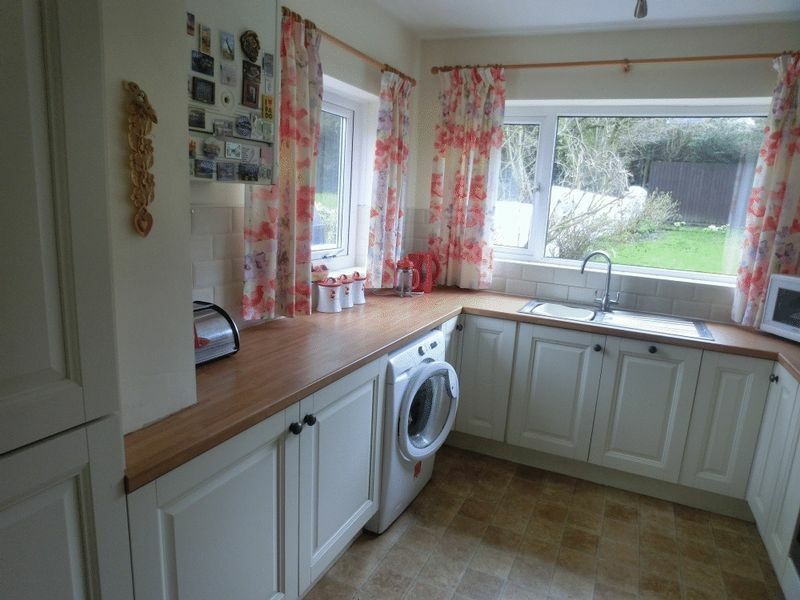 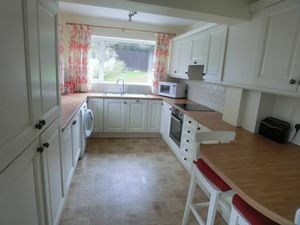 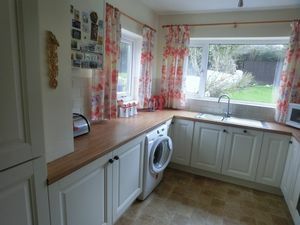 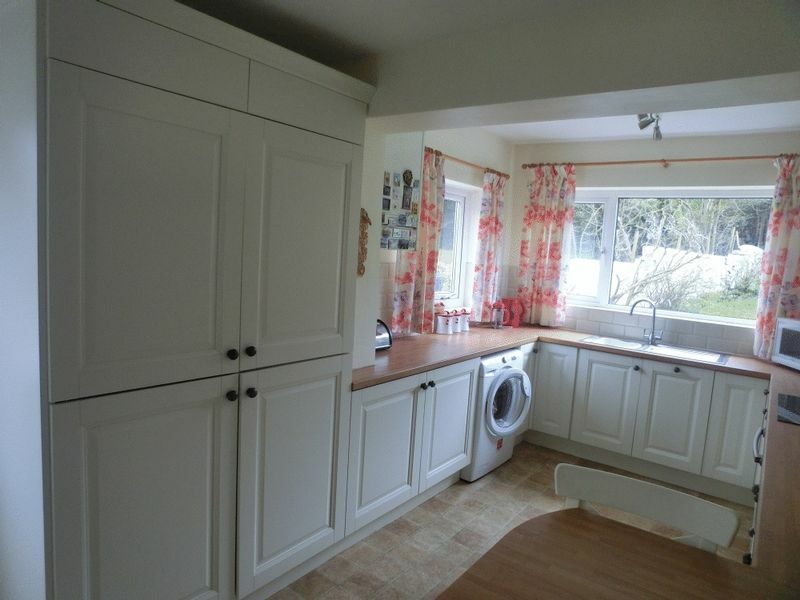 14'9 x 9'0 Well appointed fitted kitchen with a range of wall and base units in cream, Intergraded f/f and d/w. Induction hob and elec oven, Wood laminate worktop, tiled splash back, Spotlights, lino flooring, breakfast bar and 2 windows overlooking the garden. 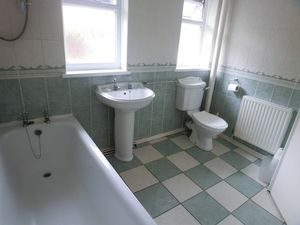 9 x 7' 8 good size bathroom which is Fully tilled walls and floor, shower over bath, spotlights and 2 windows. 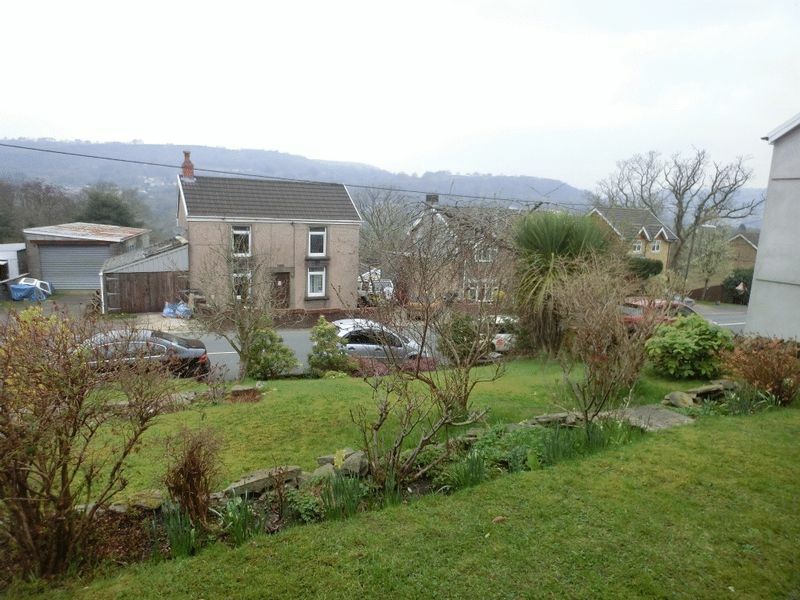 To the front of the property Steps leading to the front of the house, large lawned gardens with shrubs and flowers surrounding the front of the house with views over the valleys. 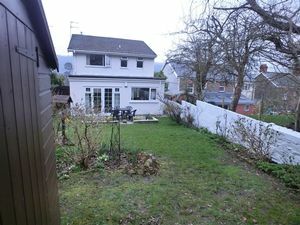 To the rear of the property paved outdoor entertainment area, shrubs, plants and trees.